Cup to Cup Cafe is our showcase cafe setting, nestled in the heart of downtown Savannah, Georgia. Browse our current lineup of coffee from around the world. When you find something you'd like, place an order and we'll ship it to you fresh. We learn a lot about where the coffees we roast come from and the people who grow them. Learn about the roaster. If you're looking to grab a cup of our coffee while you're out and about, consult this list for places to buy both beans and brew. We offer so much more than coffee. Whether you're in need of custom labels, training or help with an event, we've got all of the bases covered. We love coffee so much that sometime we write about it. 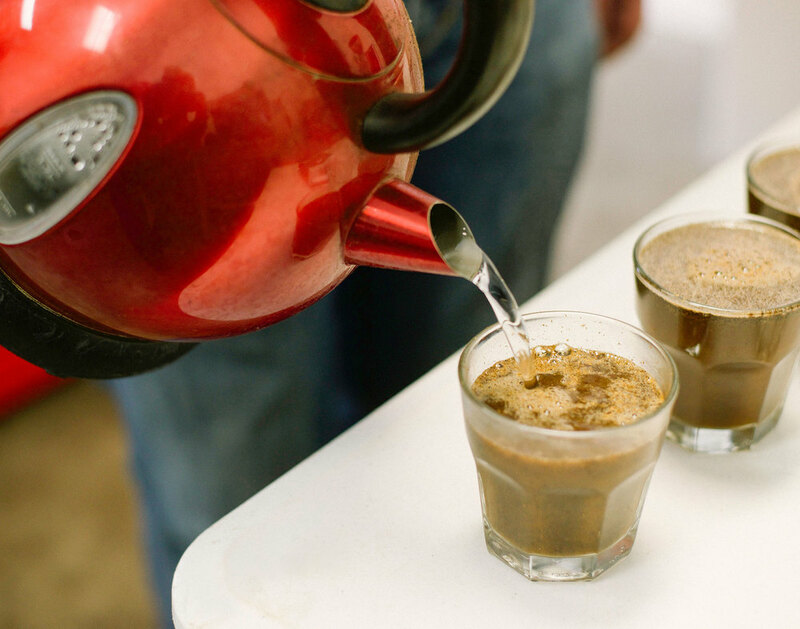 Expand your coffee knowledge with some of our blog posts. Have questions about our coffee and services? Just want to chat? No problem! Drop us a line and we'll get back to you.